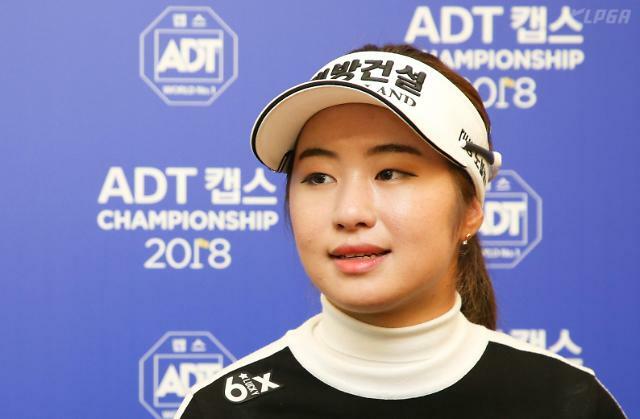 SEOUL -- Lee Jeong-eun, one of the best players on the South Korean women's golf tour over the past two years, decided on Wednesday to take her talent to the United States. In a statement released by her agency, Crowning, the 22-year-old winner of the LPGA qualifying tournament said she will play on the U.S. tour full-time starting in 2019. 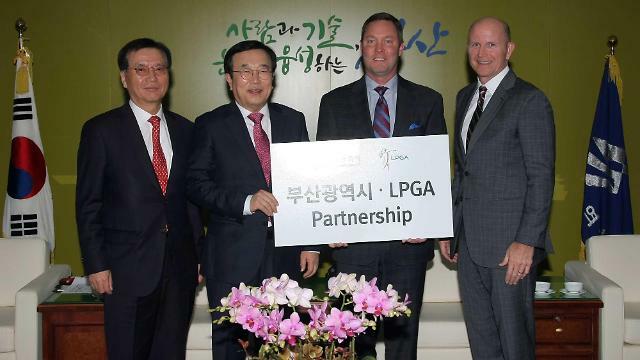 Lee, the 2017 Korea LPGA (KLPGA) Player of the Year, won the LPGA Q-Series earlier this month, earning a full-fledged card for the world's premier women's golf tour for 2019. But she didn't make her decision right away, saying she wasn't sure if she wanted to be away from her family at this juncture in her life and career. But Lee had also said she didn't want to fritter away her opportunity simply because she wanted to be comfortable at home. "My primary goal is to make a soft landing," Lee said in the statement. "Rather than going hard after titles, I'll just try to do the best I can every week." Lee won the KLPGA Rookie of the Year award in 2016 and then reached even greater heights in 2017, capturing four titles en route to earning the Player of the Year honors and finishing first in money and scoring average. This year, Lee defended her money and scoring titles. Mostly on the strength of her KLPGA performances, Lee is already No. 20 in the world rankings. 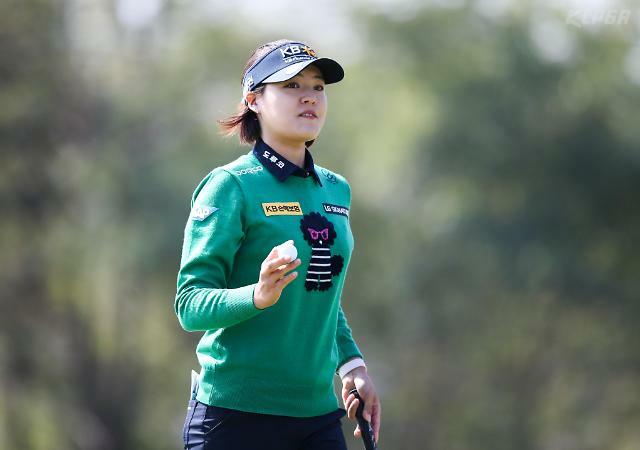 She will try to become the fifth-consecutive South Korean to win the LPGA Rookie of the Year award in 2019. In 2018, Ko Jin-young, another former KLPGA star, won the top rookie honors after winning her first start in February and notching 13 top-10 finishes.